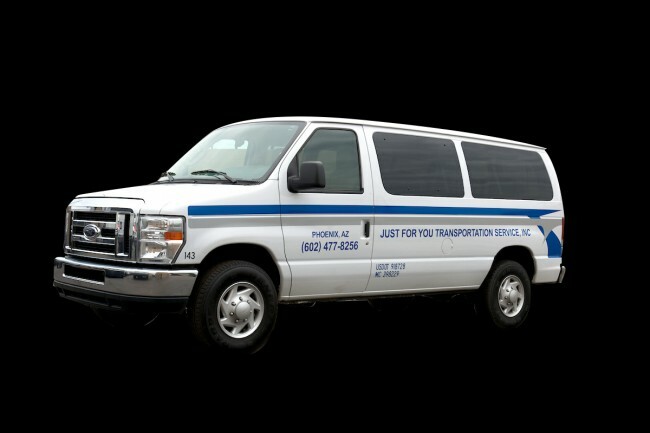 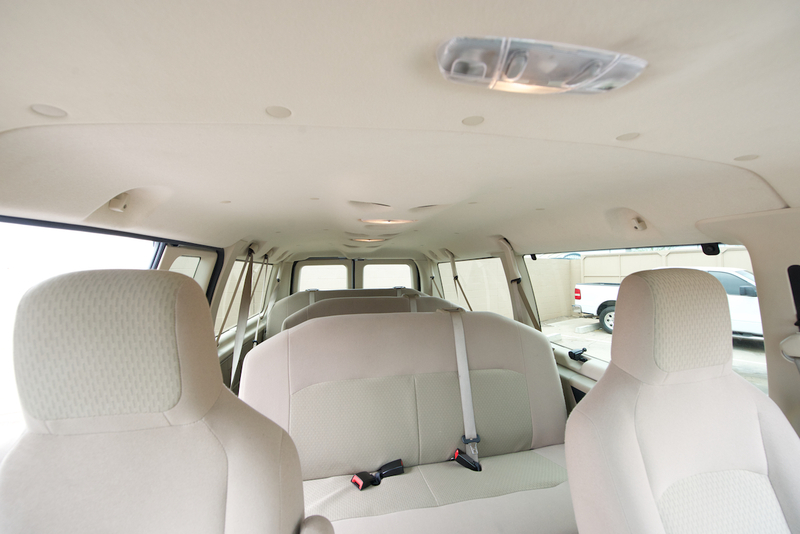 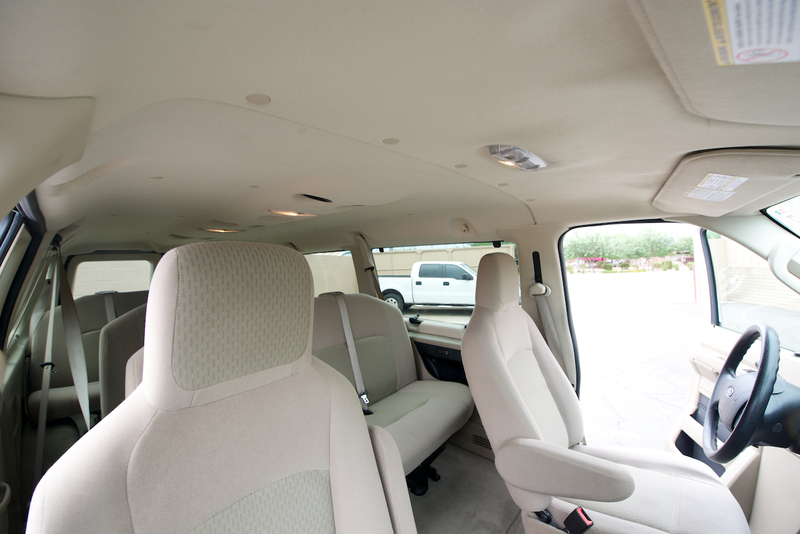 Just For You Transportation offers standard vans for comfortable transportation. 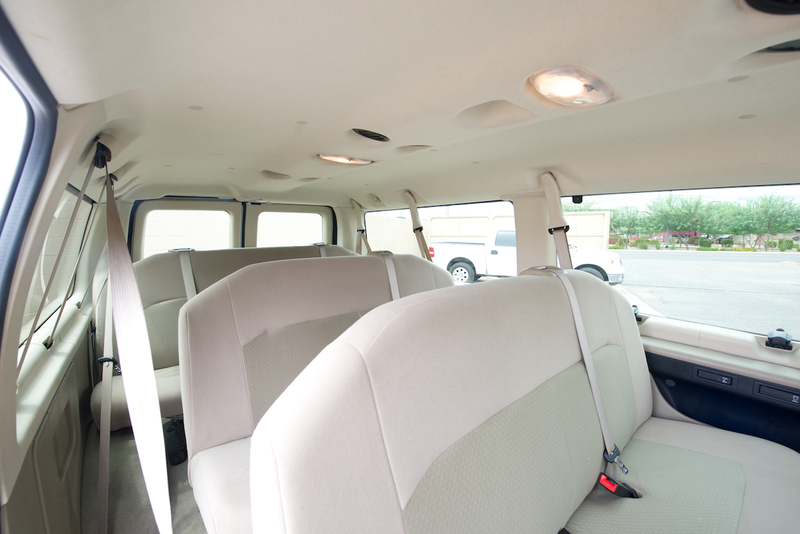 These vehicles, which can accommodate up to 14 passengers, are equipped with a stereo, front and rear air conditioning and tinted windows. 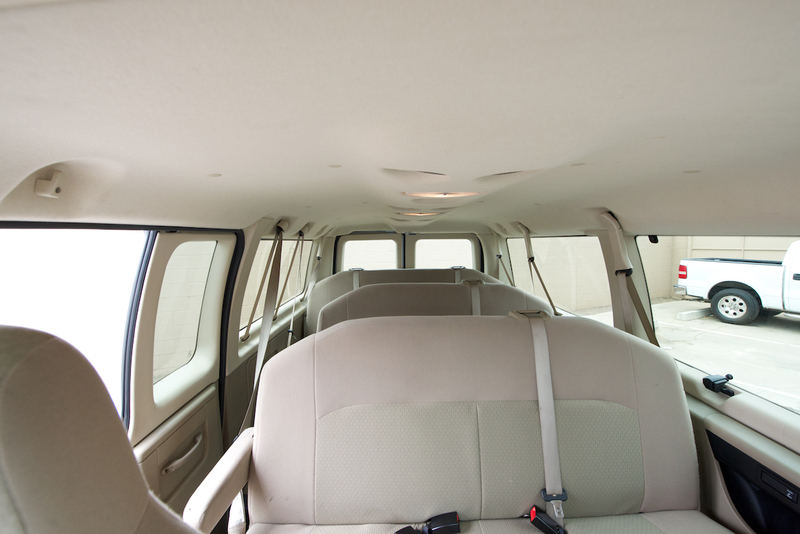 Some are also wheelchair accessible.